The soil consists of a weathered calcareous conglomerate, covered by different powerful loess. 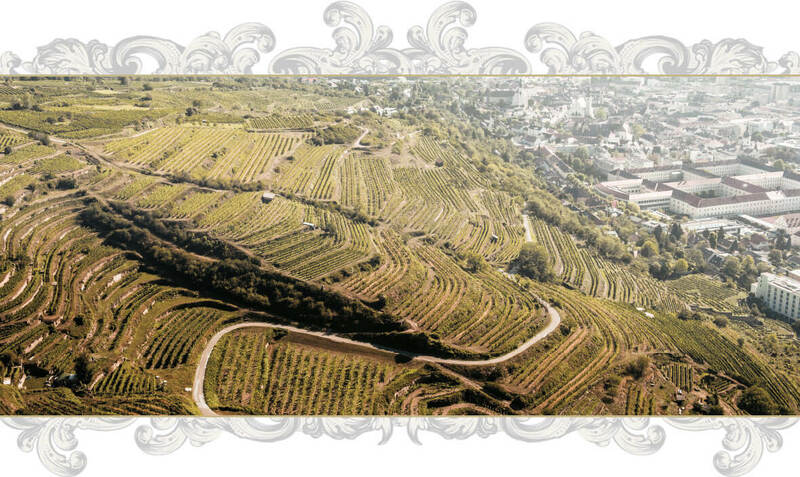 In some Places 25m + deep roots, burrow into the loess terraces, northeast of the 1000 year Old wine town Krems. 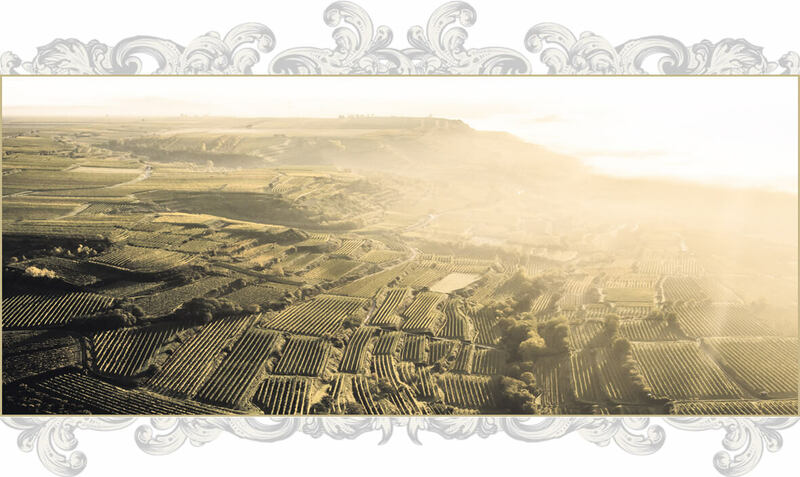 berg vineyard site reach up to 400 meters above sea level. The soil is calcareous with a high silt content. The bedrock consists of gneiss with minor schist and is covered by extensive deposits of loess. 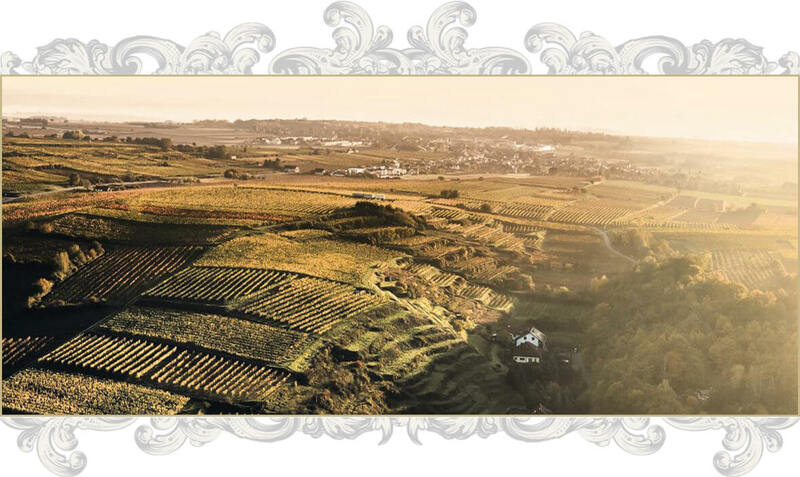 It forms a west-east pulling back, the vineyards are directed to the southeast and lie on multi-storeyloess deposits, which are up to 20 meters thick. 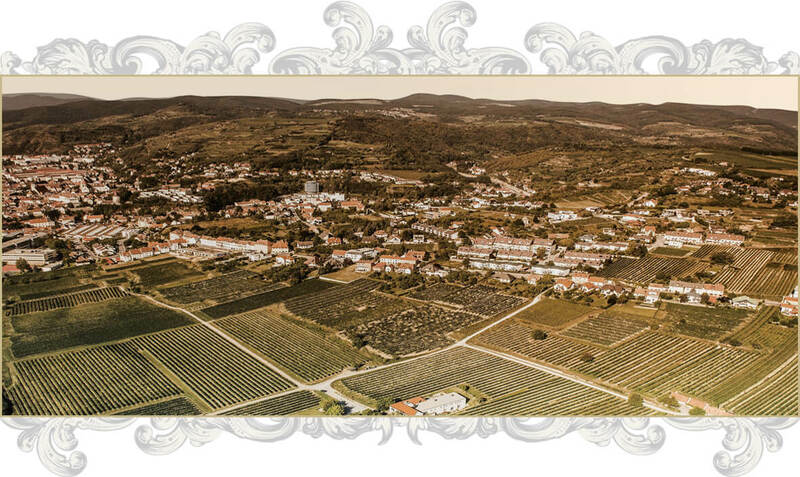 is one of the oldest of the Krems Valley. The floor is made of granite and gneiss, covered by different powerful loess. 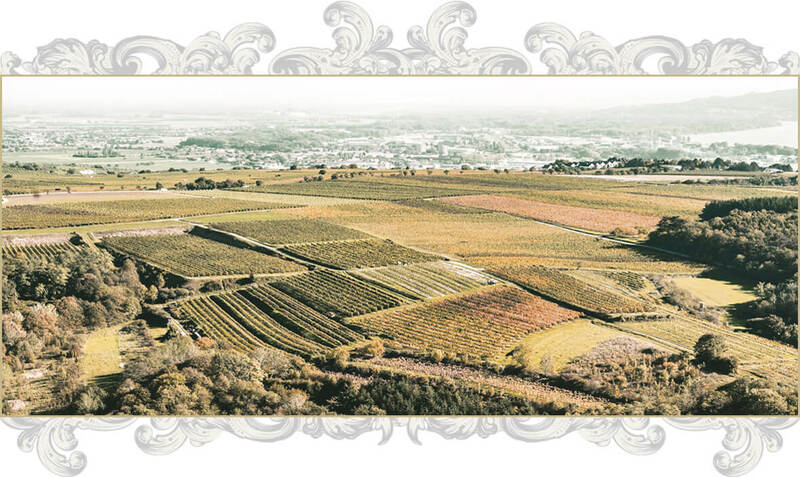 The „Kremser Sandgrube” is the most famous single vineyard from the Kremstal. 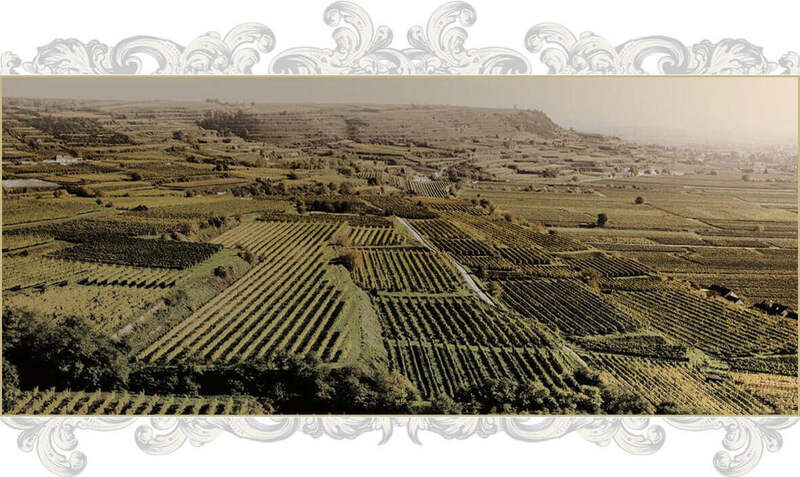 The big loess terraces, which are up to 20 meters thick, form an west to east elevation and the vineyards are oriented to the southeast. The “Kremser Thurnrberg is easily inclined to the southwest and dominated by quartz rock. The Goldberg towers up to 375m near the Krems river. 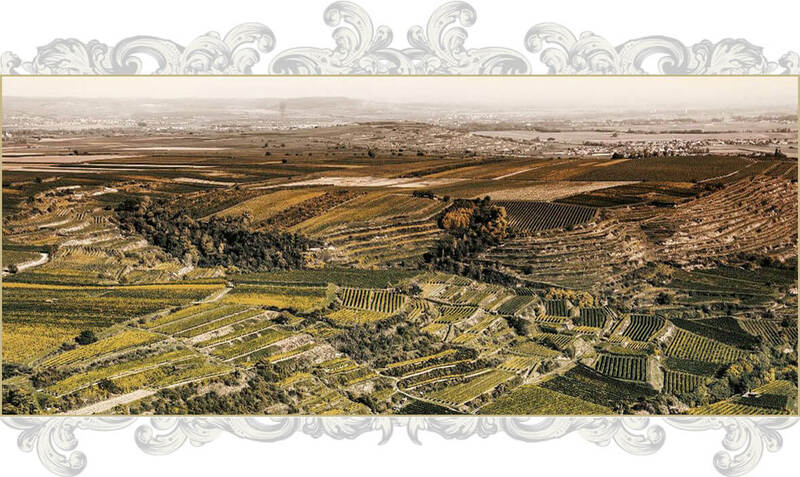 Some loess on crystalline rock, some gneiss and Slate, some amphilbolit marble, give the wine its own character cut.